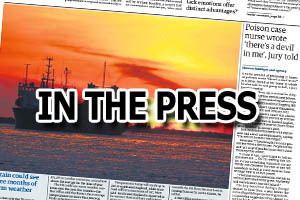 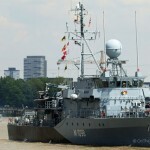 A FLEET of NATO warships have arrived in London for a port visit. 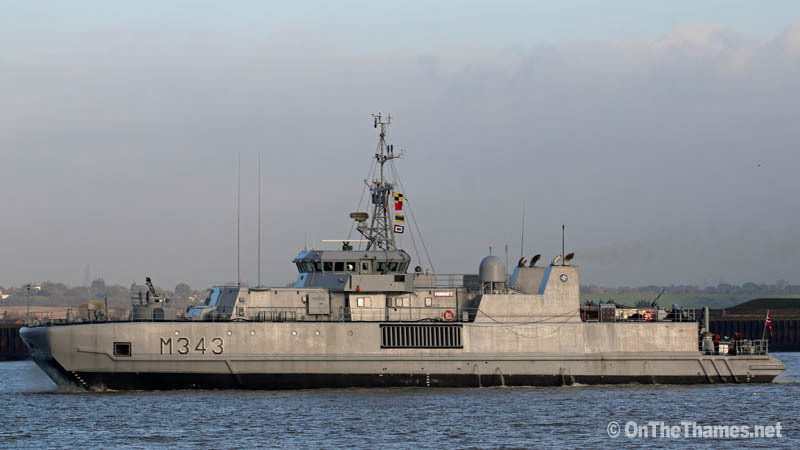 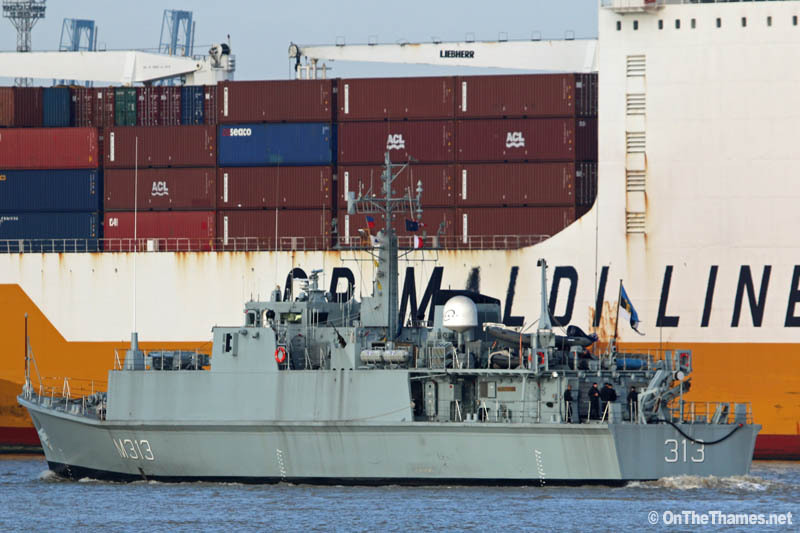 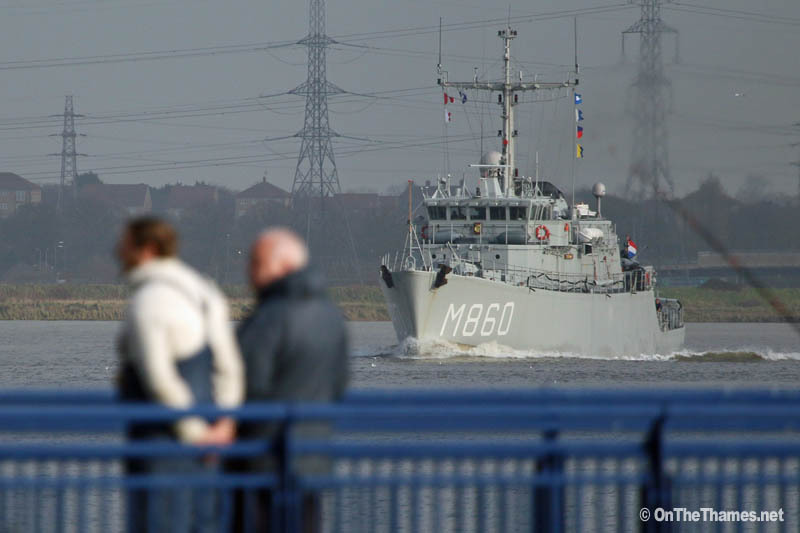 Vessels from Standing Nato Mine Countermeasures Group 1 began to arrive at West India Dock last night with a second wave come up the Thames today. 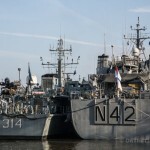 Under the command of Peter Bergen Henegouwen, the mine hunting group includes vessels from Britain, the Netherlands, Lithuania, Estonia, Belgium, Norway and Germany. 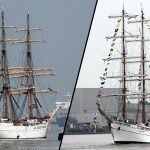 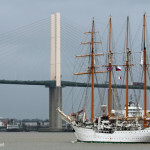 Six of the group's seven ships have are now moored at West India Docks. 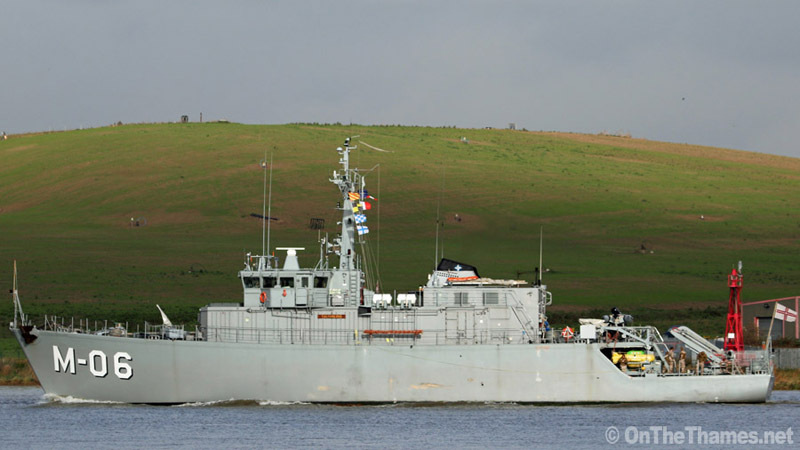 SNMCMG1 flagship BNS Godetia arrived late last night with HMS Grimsby. 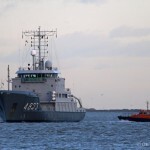 Arriving this afternoon were LNVS Talivaldis, ENS Admiral Cowan, HNOMS Hinnoey and HNLMS Schiedam. 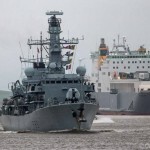 For more photos of naval visits on the Thames, check out the On The Thames 2016 calendar which features HMS Ocean and HMS Defender inside with HMS St Albans on the cover.